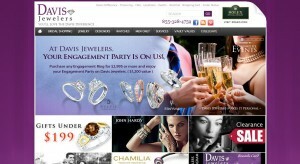 Davis Jewelers address, phone, website, hours of operation, and more. From a modest beginning in downtown Louisville, Davis Jewelers has evolved into the area’s most exciting and innovative east-end shopping destination for fine fashion jewelry, bridal jewelry and Swiss watches. Our customers have come to rely on the caring and professionalism that is part of our culture. With an extensive jewelry selection and the ability to create, or special order, a piece that we do not carry, the Davis Jewelers staff is committed to satisfying our customers’ every need. We buy the majority of our diamonds from Sightholders, the most direct source possible. Sightholders are select companies that are allowed to purchase uncut diamonds directly from DeBeers, the world’s largest diamond producer. We belong to the country’s largest and most prestigious buying group, with over $500 million in combined buying power. 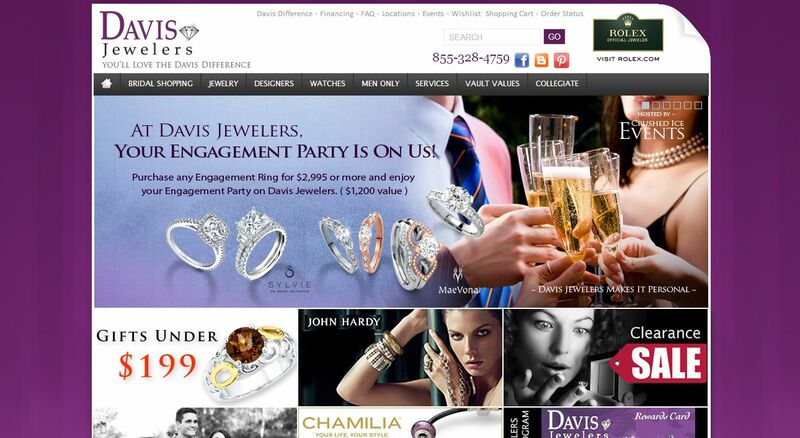 This allows us to purchase well below other jewelers and offer our customers unmatched value.